What Instagram checkout means for brands. 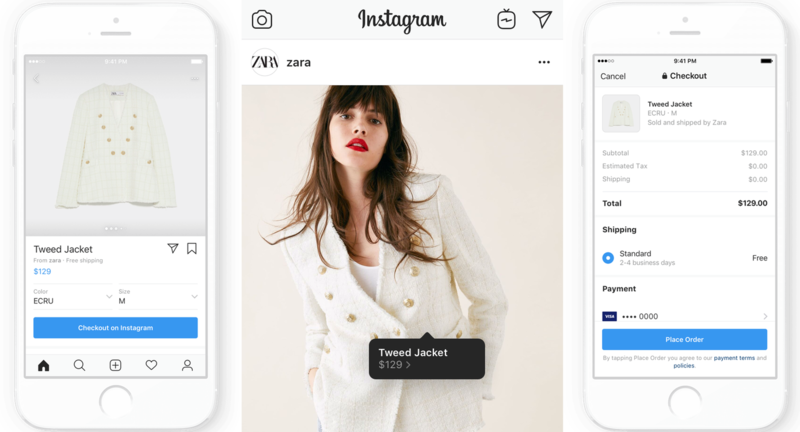 Instagram has announced that they are launching checkout and shopping directly from within the app, so what does this mean for brands? Continue reading What Instagram checkout means for brands. 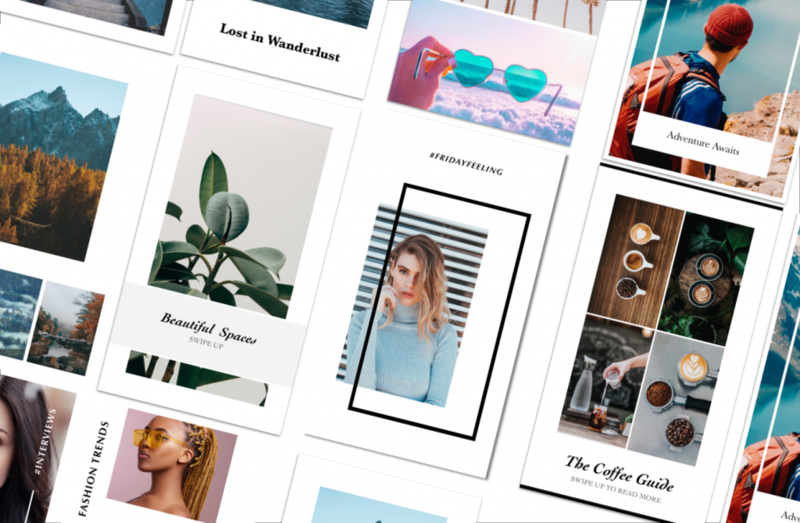 Posted on March 20, 2019 Author RussellCategories instagramLeave a comment on What Instagram checkout means for brands. Which Premier League side had the best Instagram growth in a year? Last year we looked into the Instagram prowess of each premier league side, in this post a year later we have seen which teams have seen the biggest growth and if on pitch success was a factor or not. Continue reading Which Premier League side had the best Instagram growth in a year? Posted on November 12, 2018 November 13, 2018 Author RussellCategories instagramTags instagram, premier leagueLeave a comment on Which Premier League side had the best Instagram growth in a year? Introducing Stories Widget referral commission! The Stories Widget brings social media straight to your website and shows your audience and customers what you have been up to. Anyone you refer with your special Snappd ambassador link to the Stories Widget will now earn you an ongoing 30% commission. Continue reading Introducing Stories Widget referral commission! Posted on November 2, 2018 February 19, 2019 Author RussellCategories instagramLeave a comment on Introducing Stories Widget referral commission! You have just made a great Instagram story what happens next? 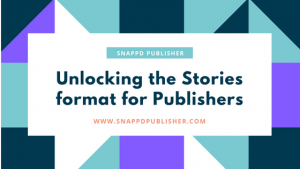 If like me you don’t want your story to go to waste, keep reading. Give more life to your Instagram story by adding music. 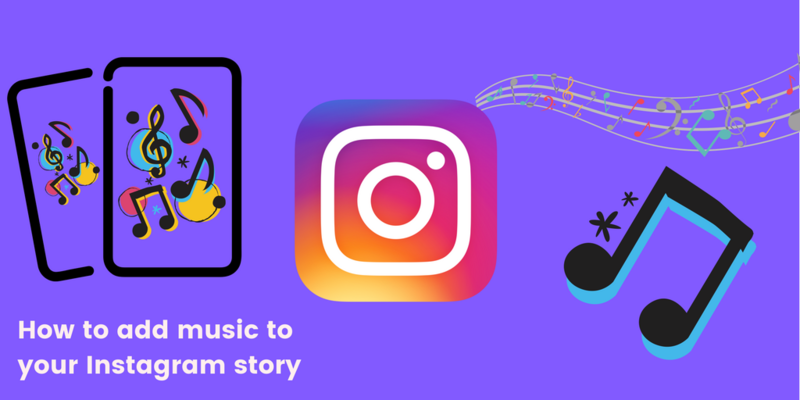 Adding music can transform your Instagram story to make it much more engaging & entertainment. Make the most of the new Instagram story font options, to create engaging text stories.